A brand new storytime program that has stories, songs, movement and puppets! 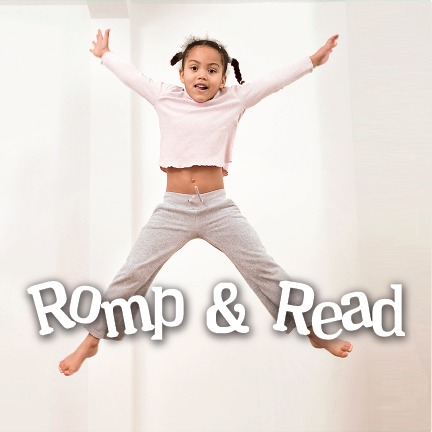 Children ages 2-4 can build their literacy skills through repetition, rhymes and pictures. Take home a fun craft, too!